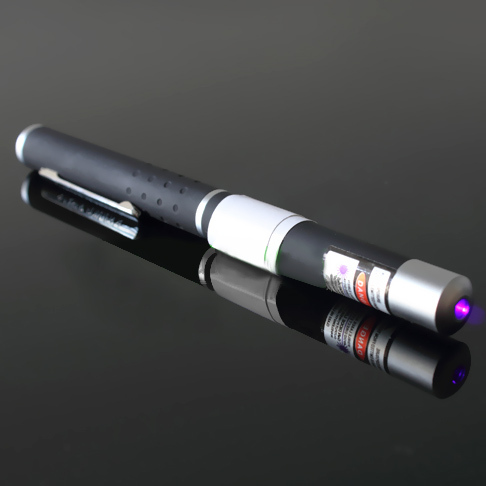 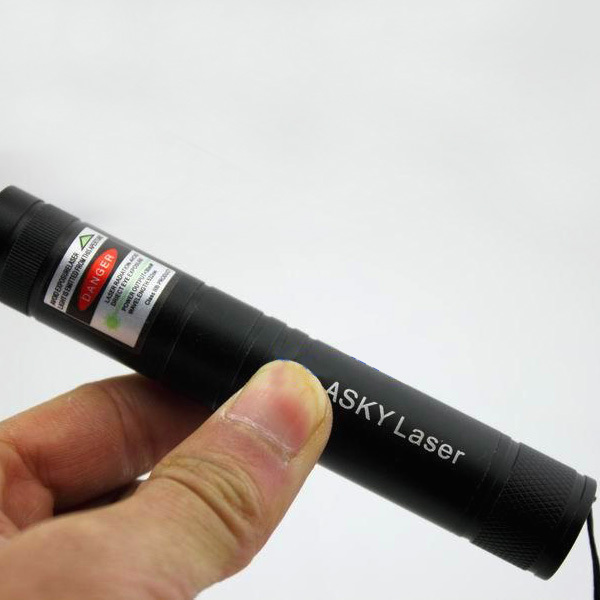 You deserve to have a professional laser 50mw pointer in traveling. Laser Pointer can be use as pointing to the faraway target or stars and sending out the SOS signal. 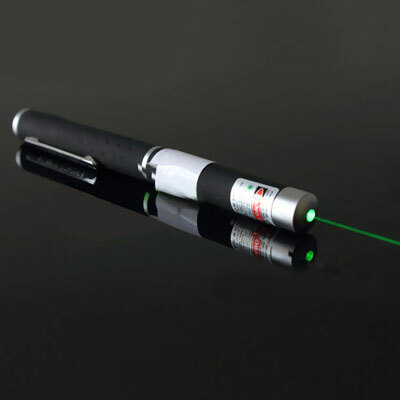 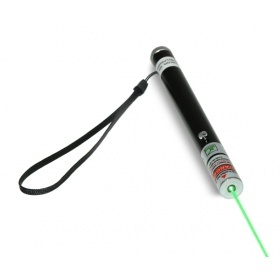 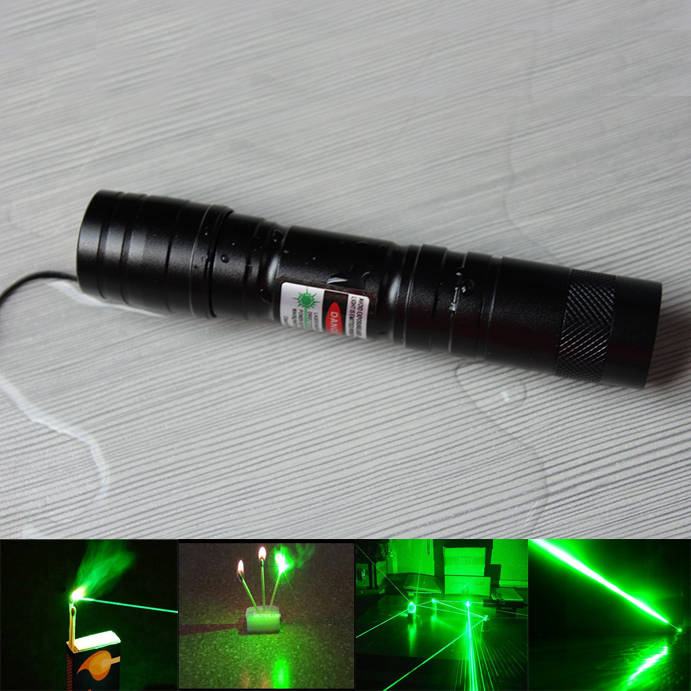 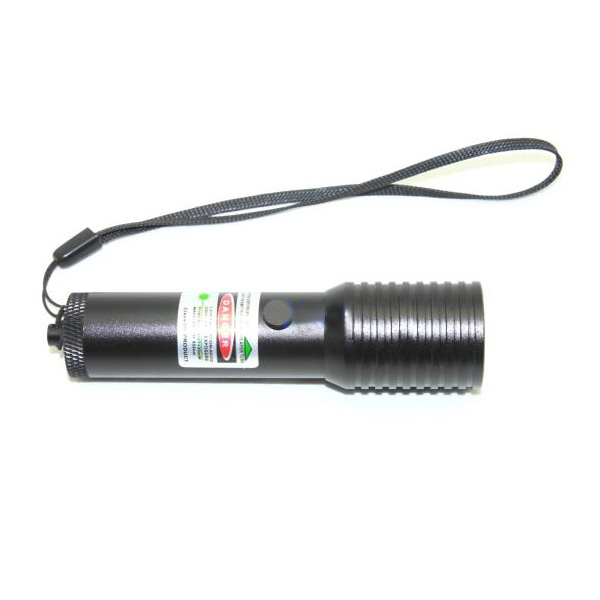 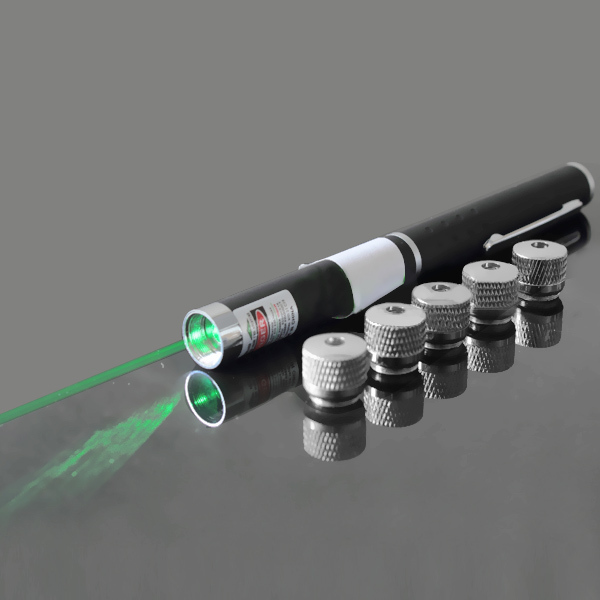 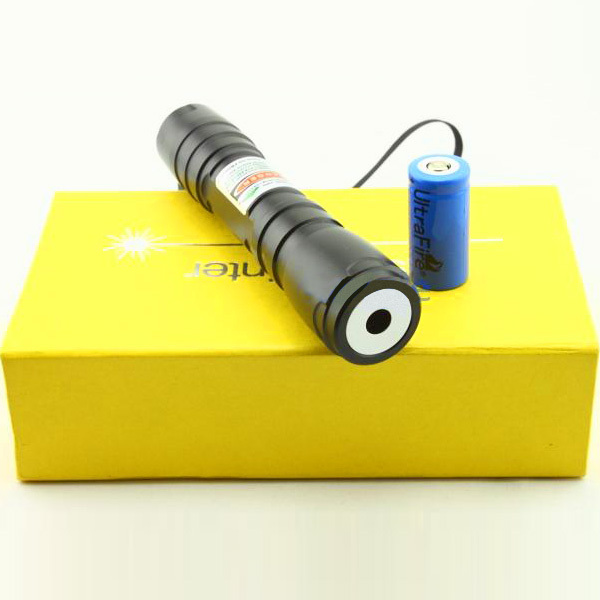 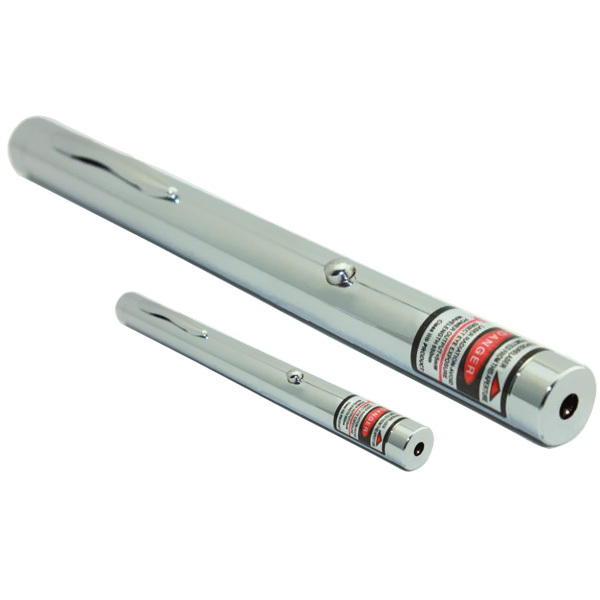 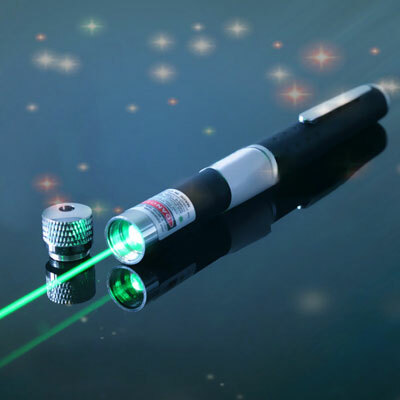 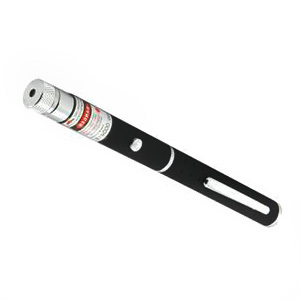 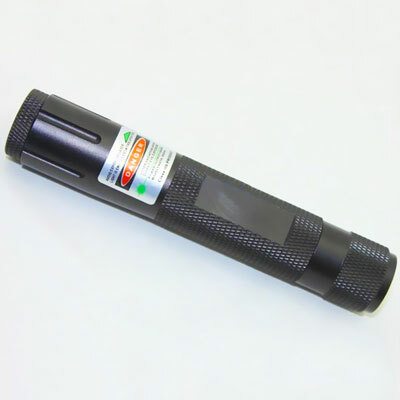 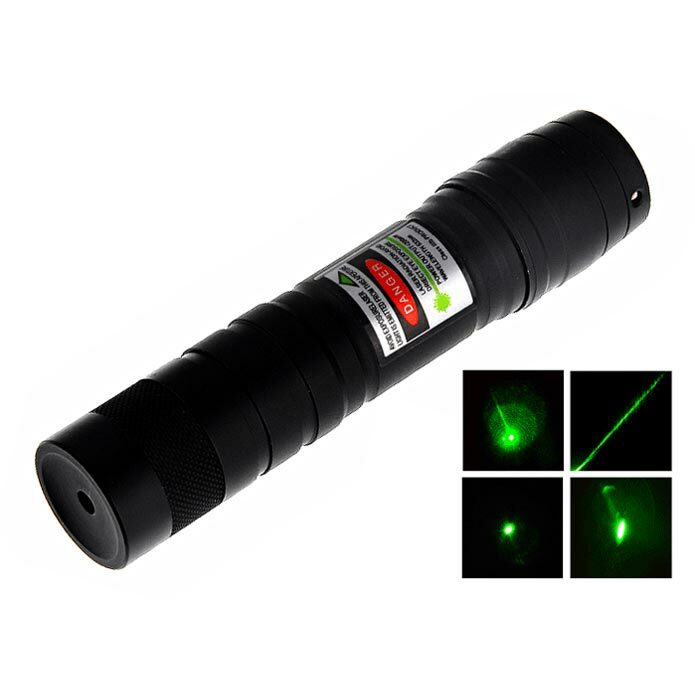 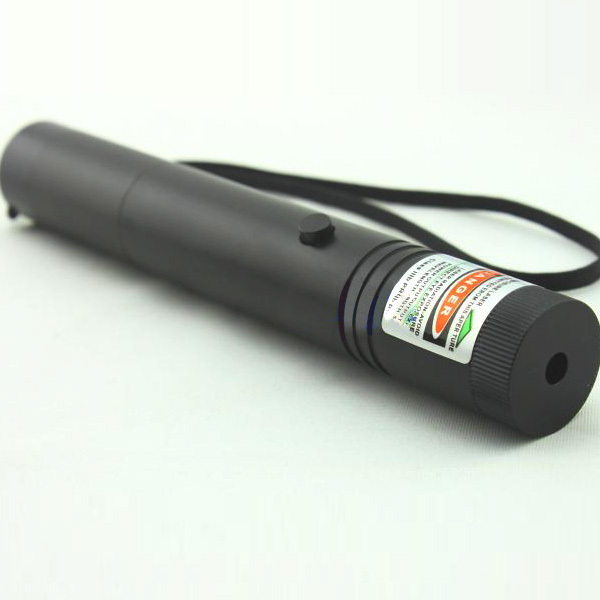 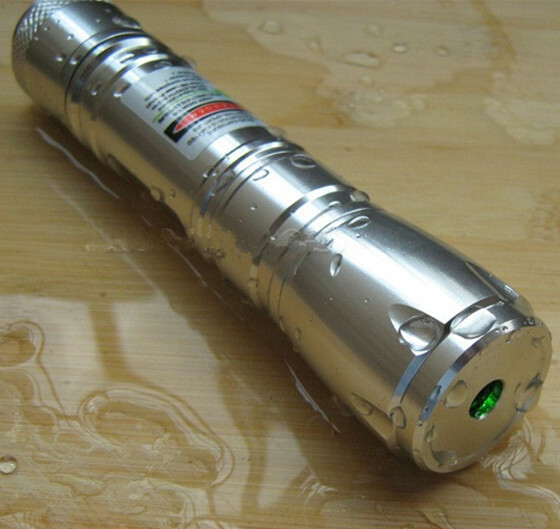 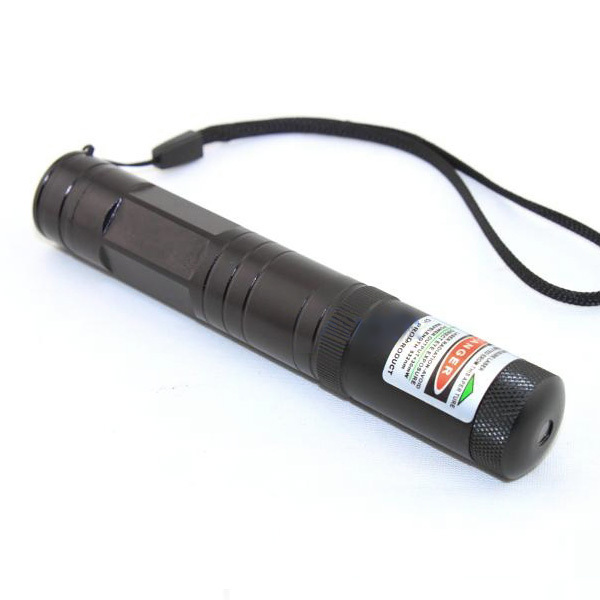 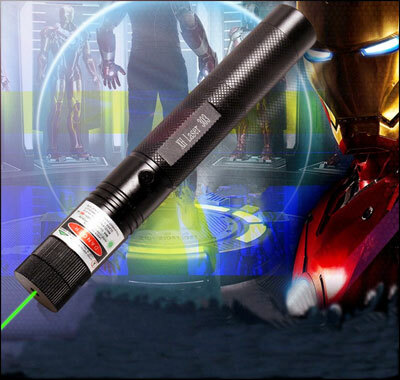 High quality green laser pointer can be used in various places. 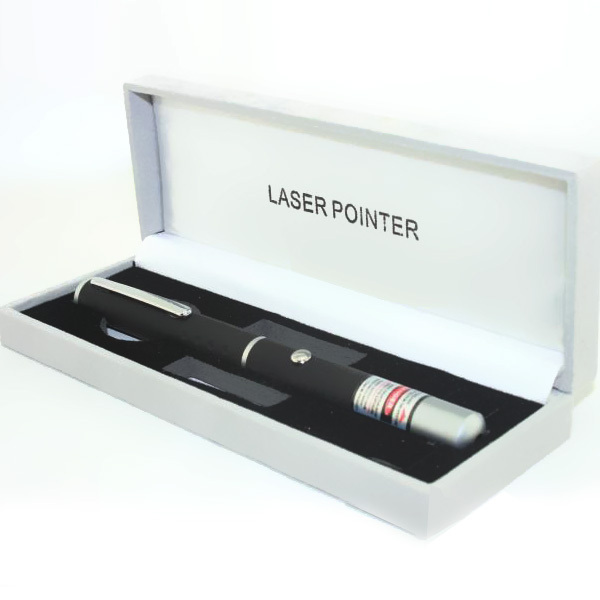 So it can be used by businessman, teacher, student, doctor for conference presentation in showroom, meeting, and exhibit space. 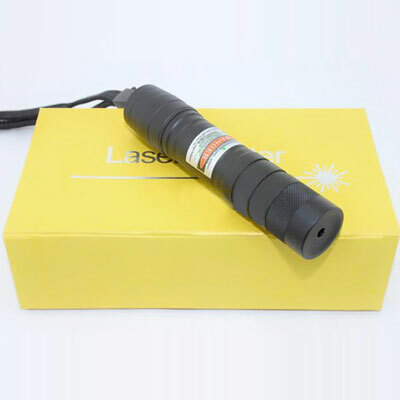 Output power 50mW laser, clearly visible in the dark. 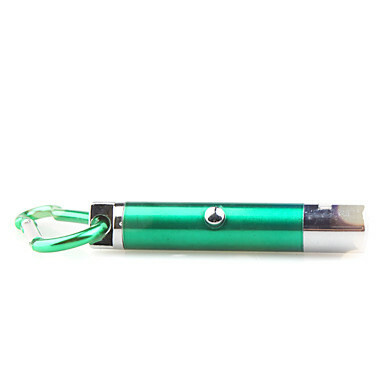 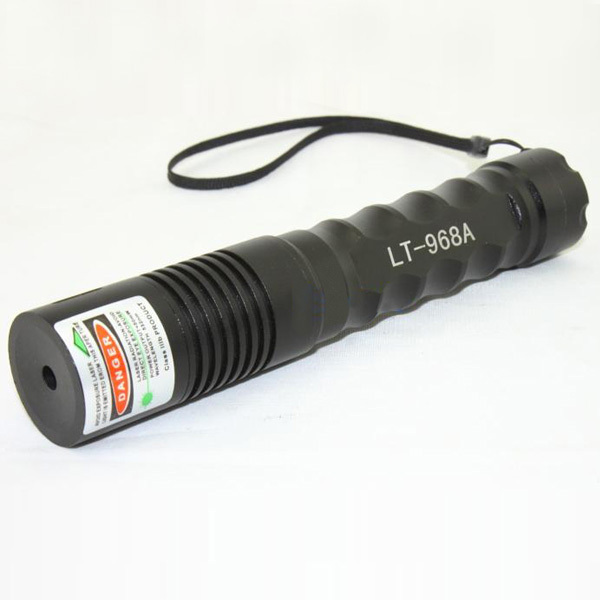 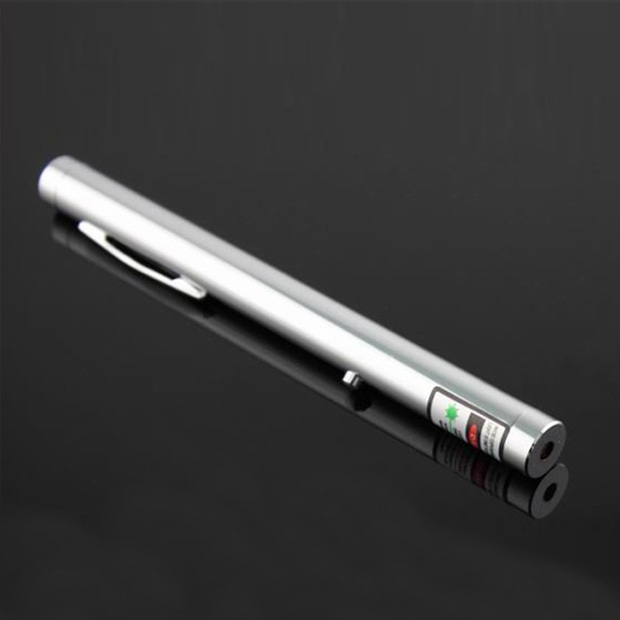 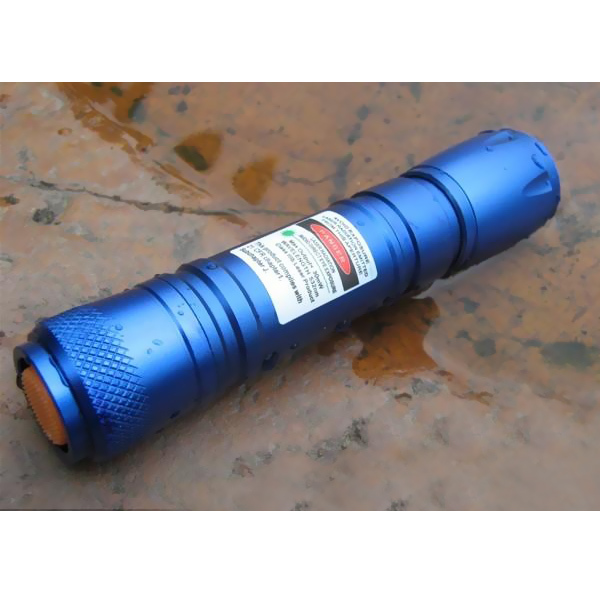 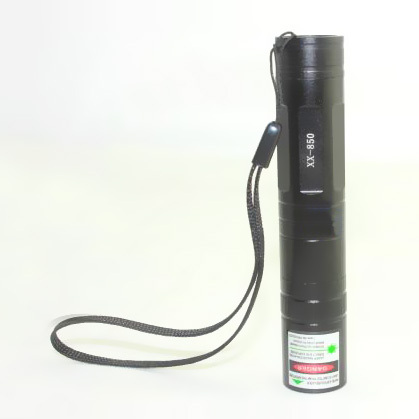 Torch green laser 50mw portable handy pen type laser pointer with low price and high quality. 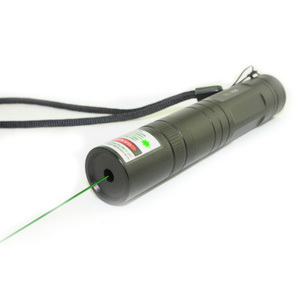 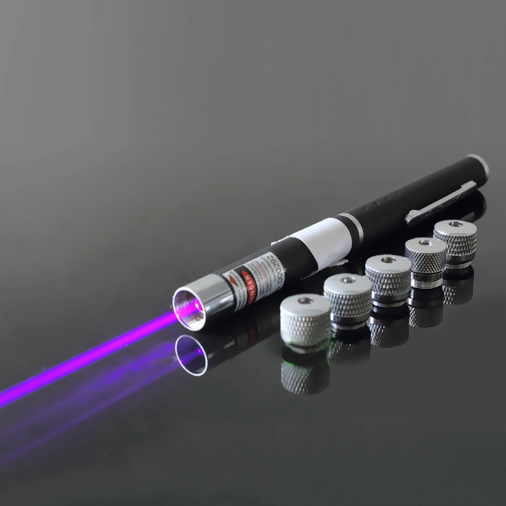 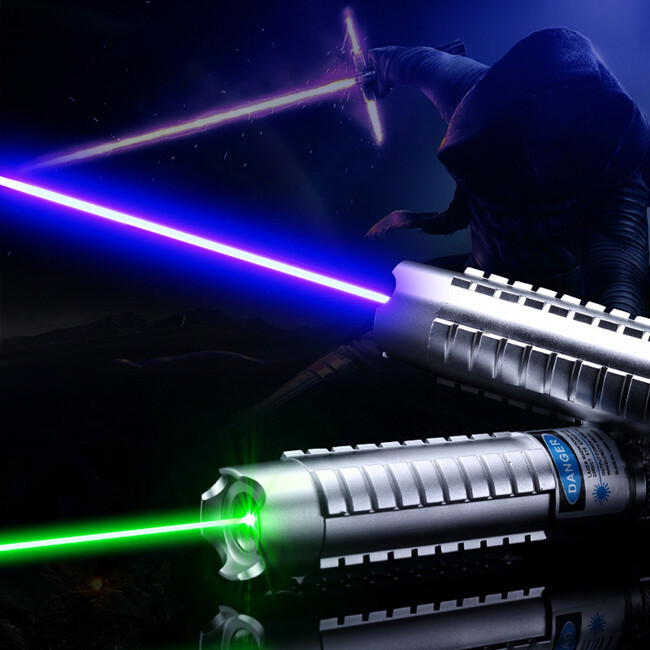 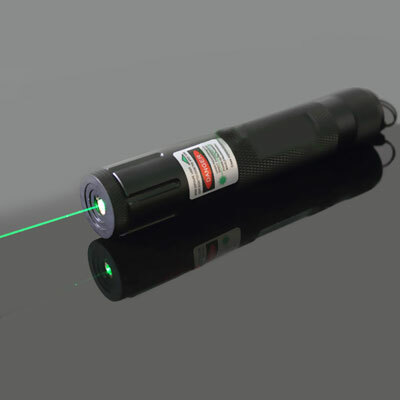 Go to Everyonetobuy.com to have a nice 50mw green laser pointers in minutes. 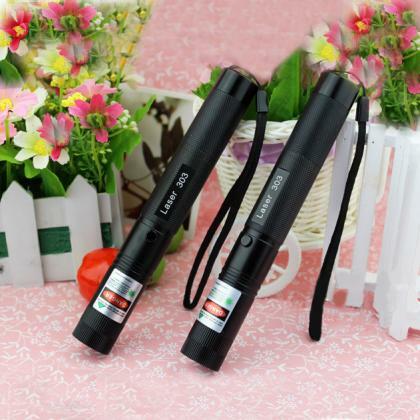 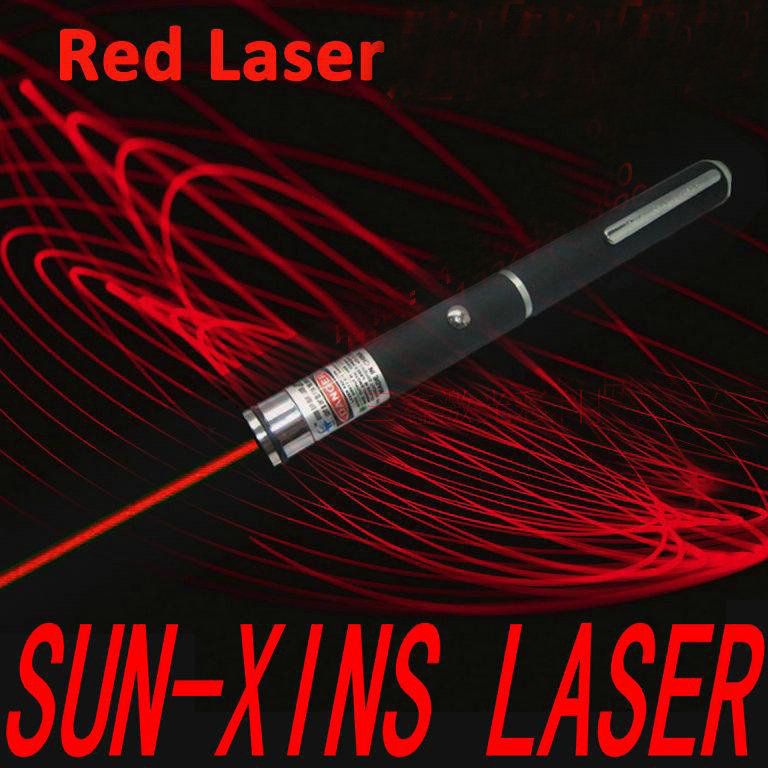 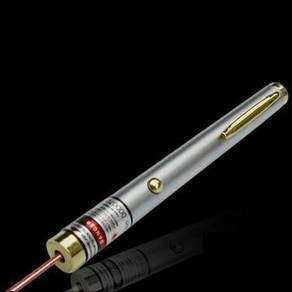 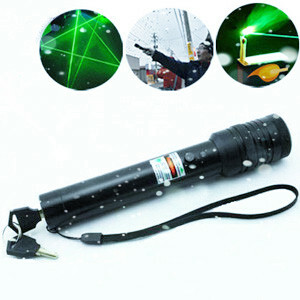 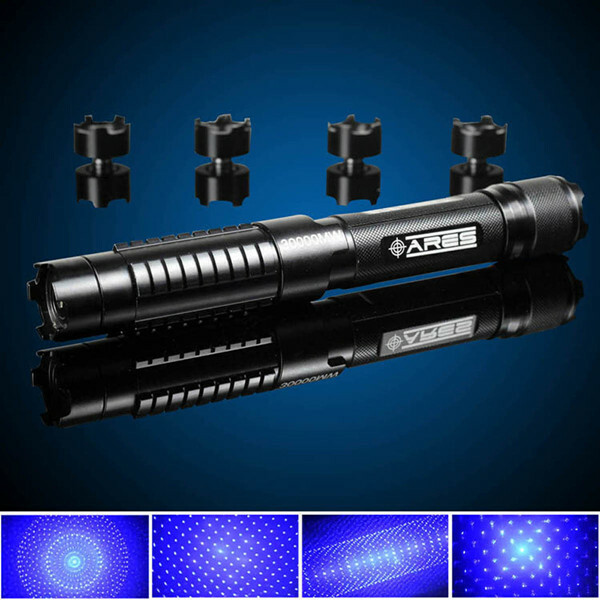 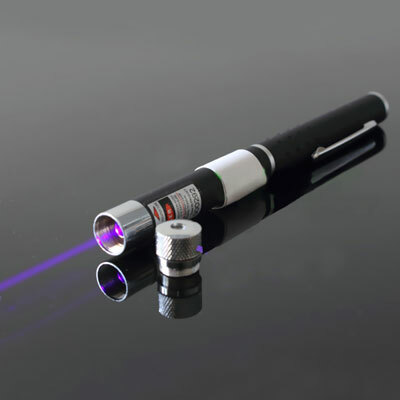 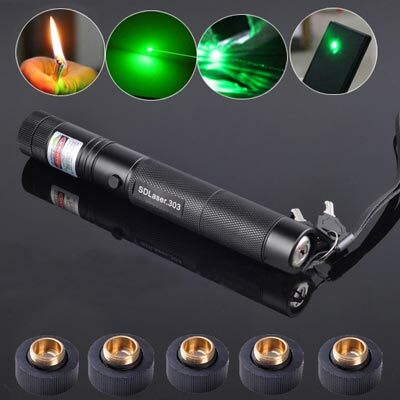 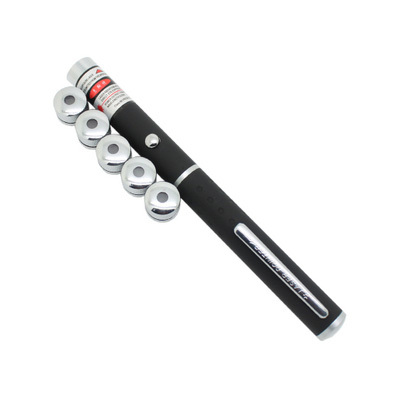 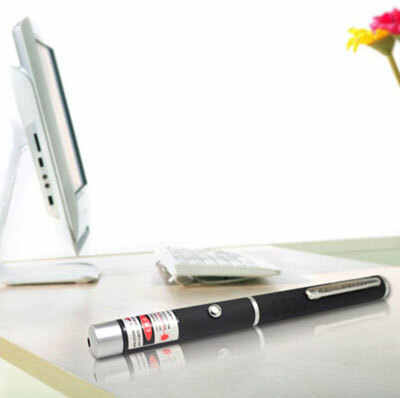 Various kinds of laser pointer you need on everyonetobuy.com.